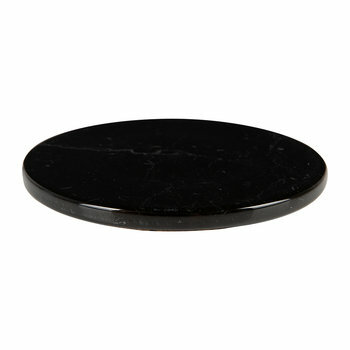 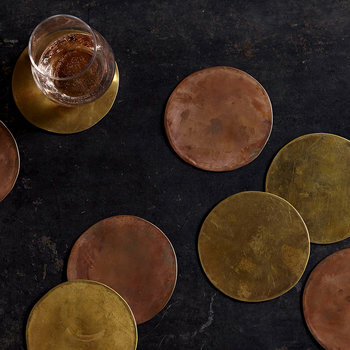 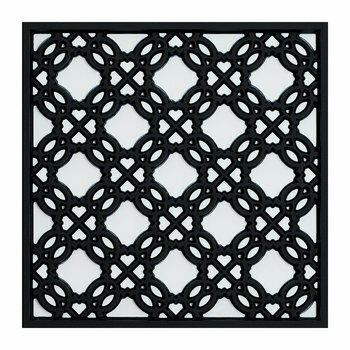 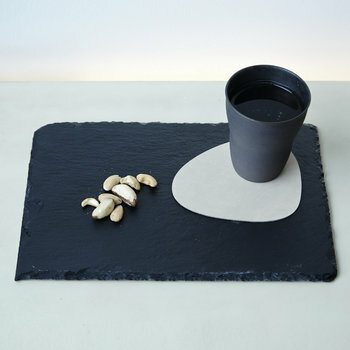 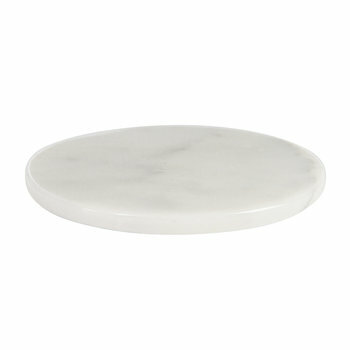 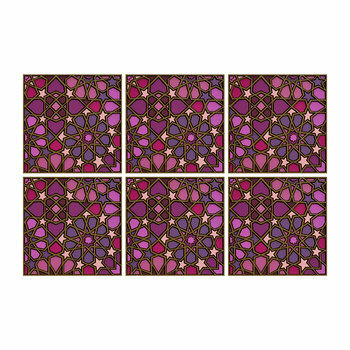 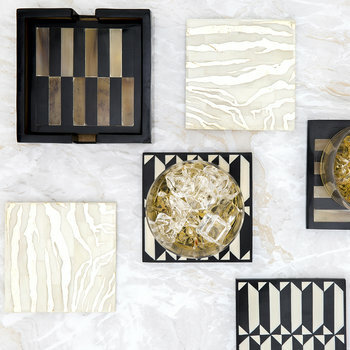 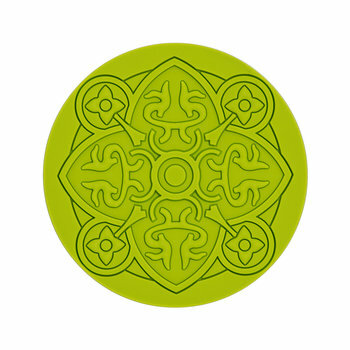 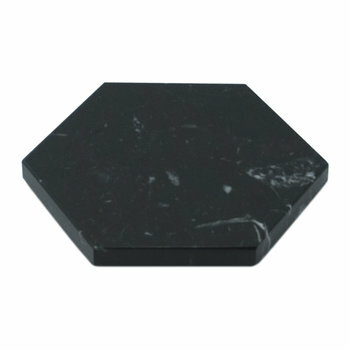 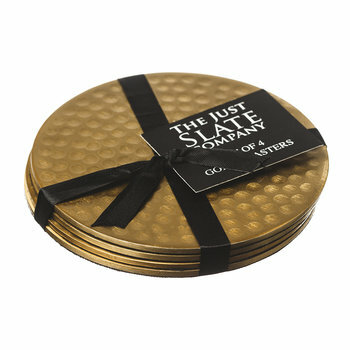 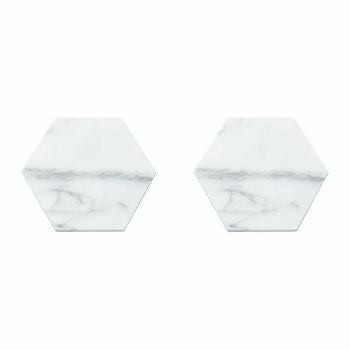 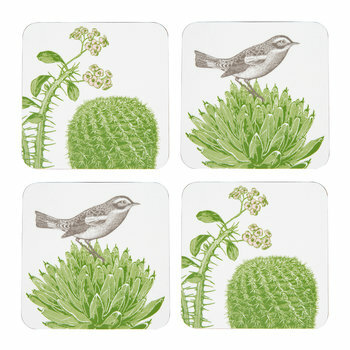 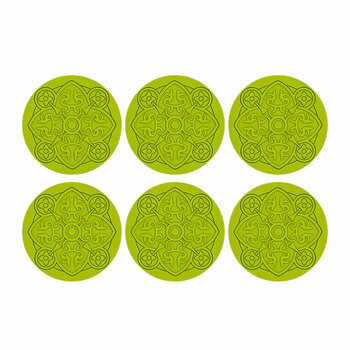 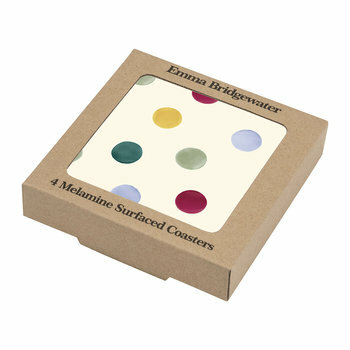 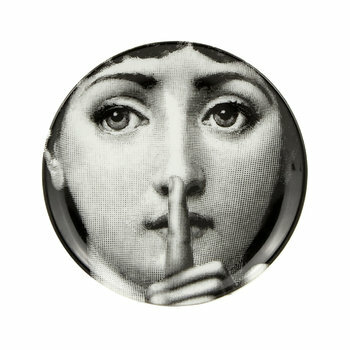 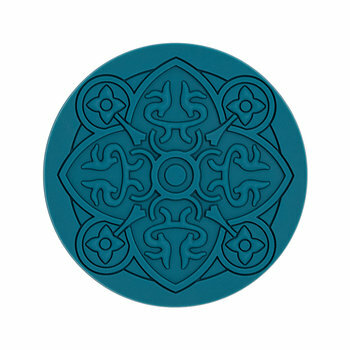 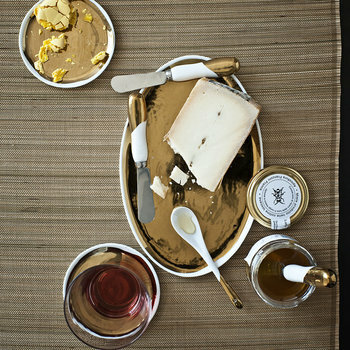 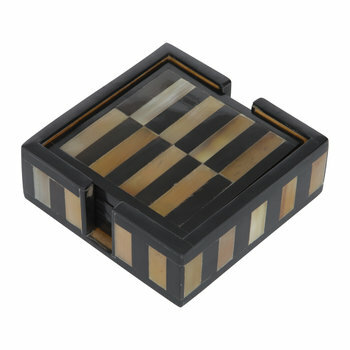 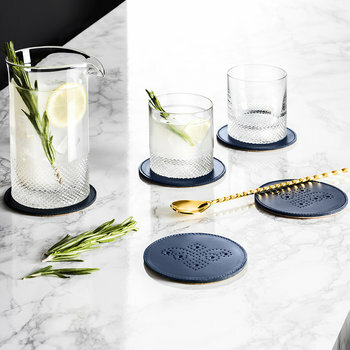 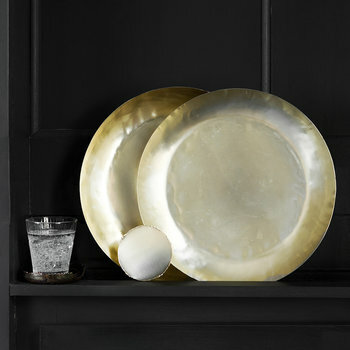 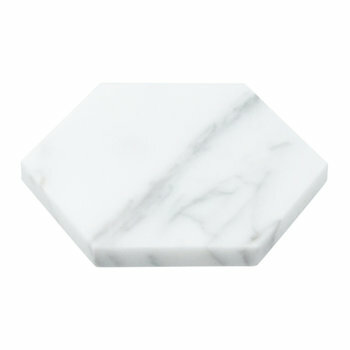 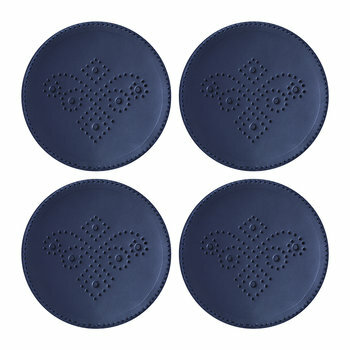 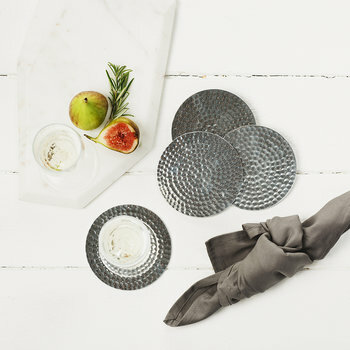 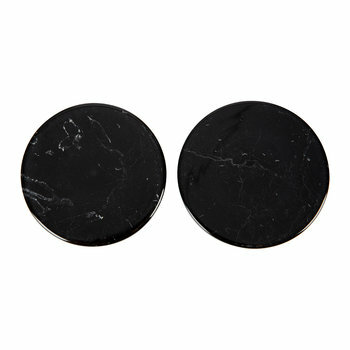 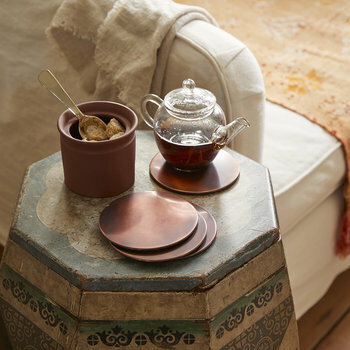 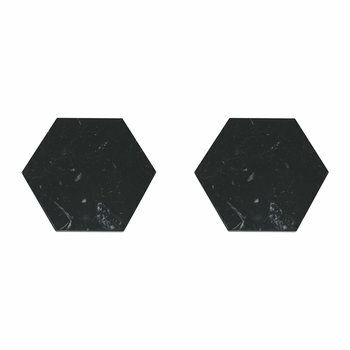 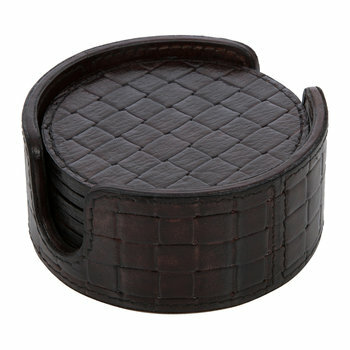 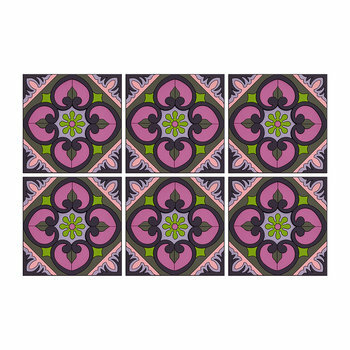 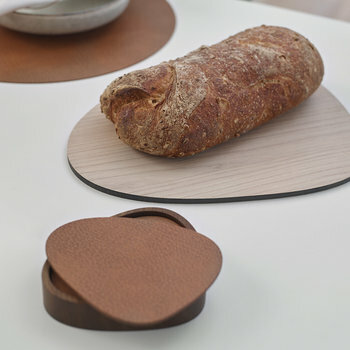 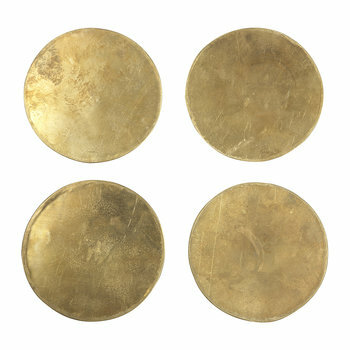 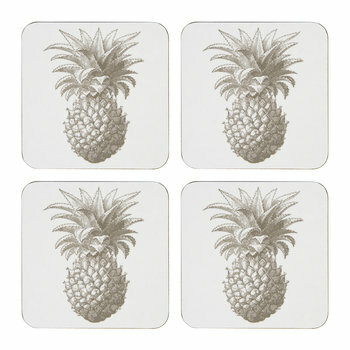 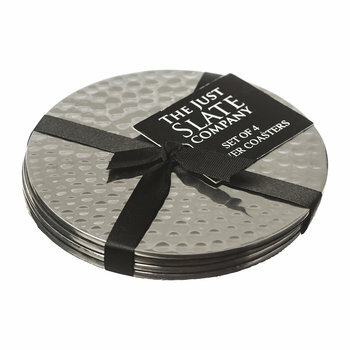 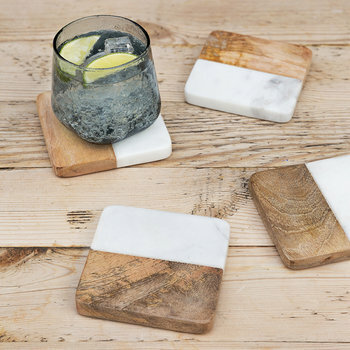 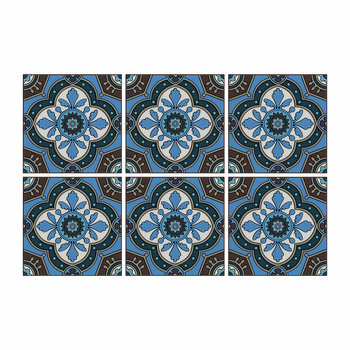 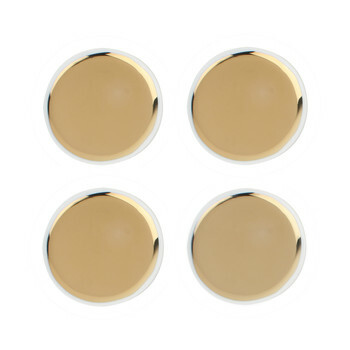 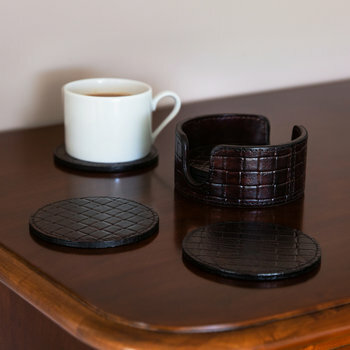 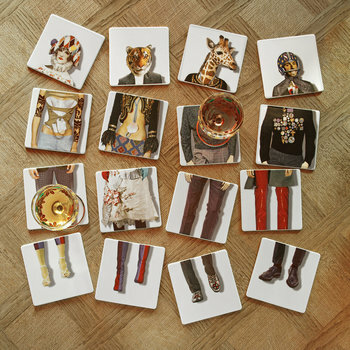 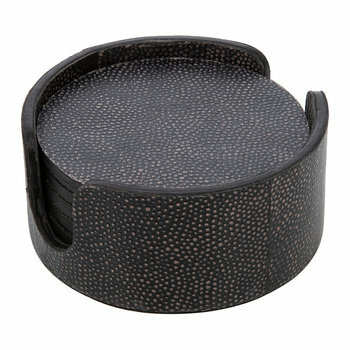 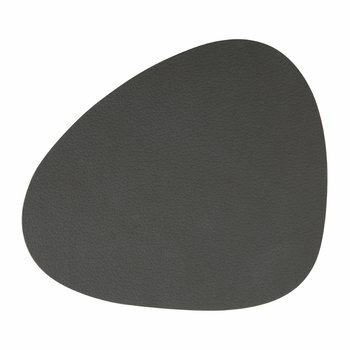 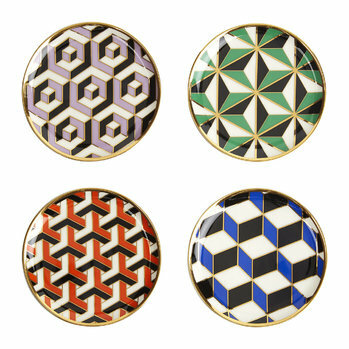 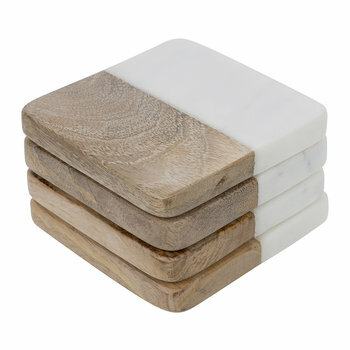 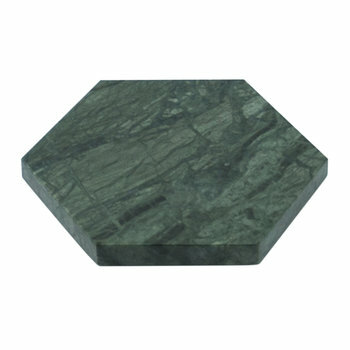 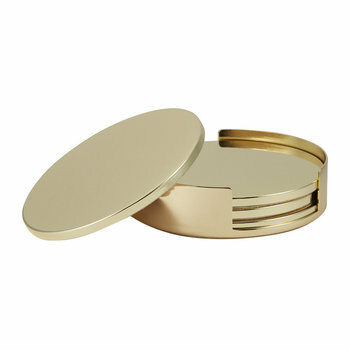 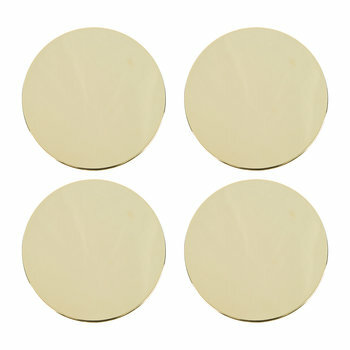 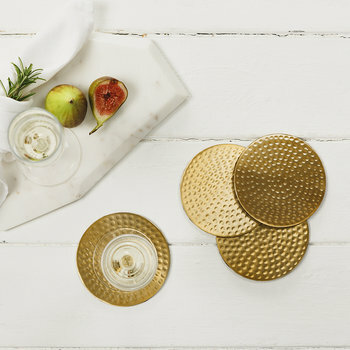 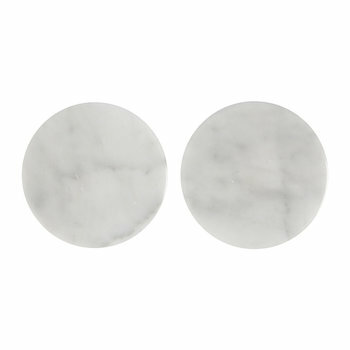 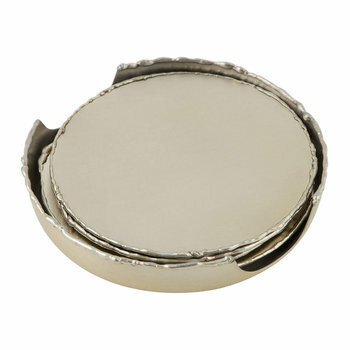 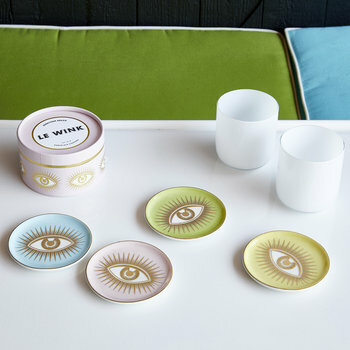 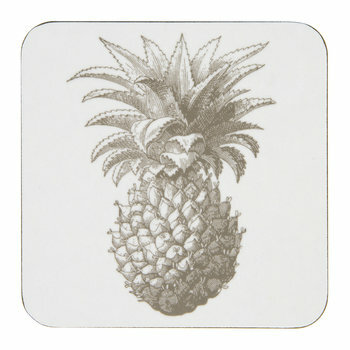 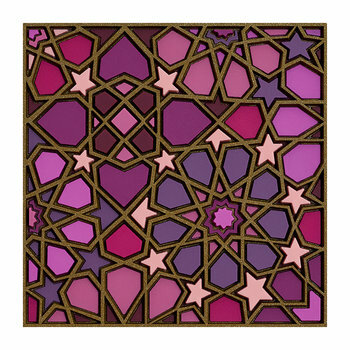 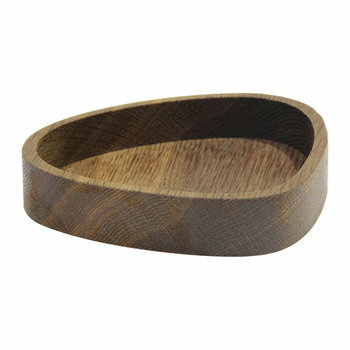 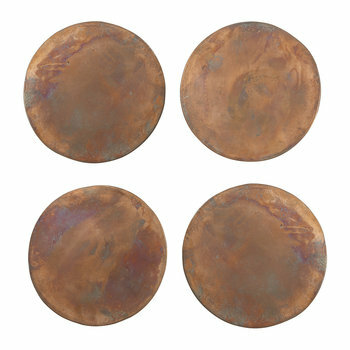 Stylishly protect table surfaces with a selection of coasters. 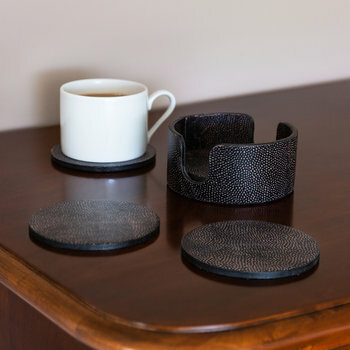 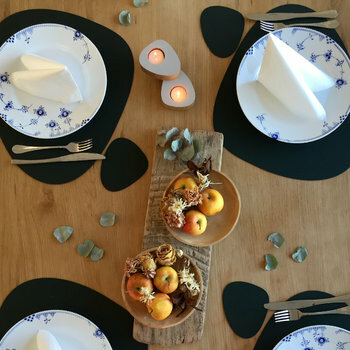 Perfect for ensuring a table does not become damaged from scratches and spills, coasters can add an extra element of design to a setting. 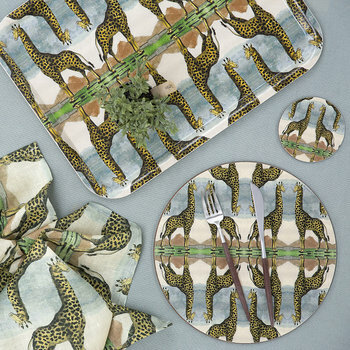 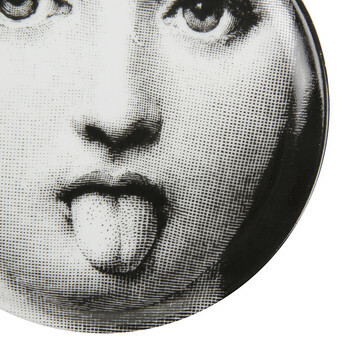 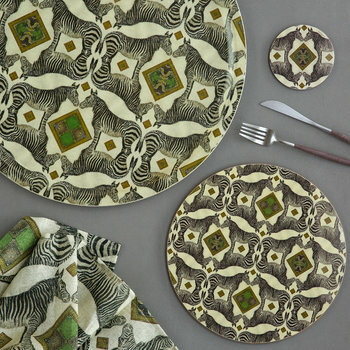 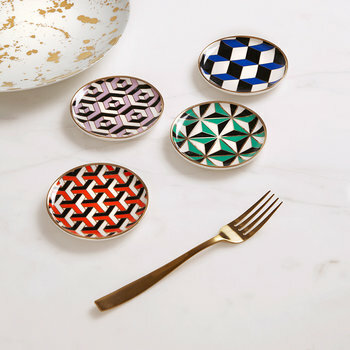 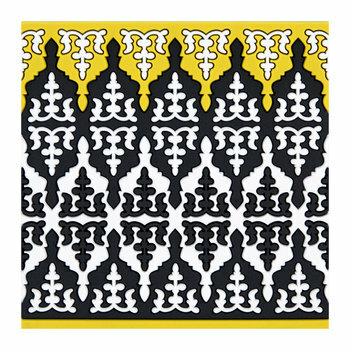 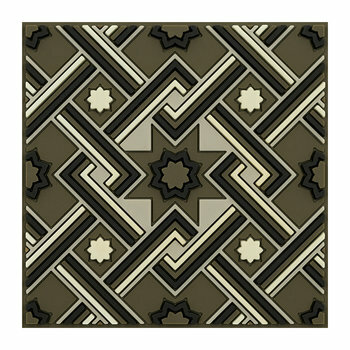 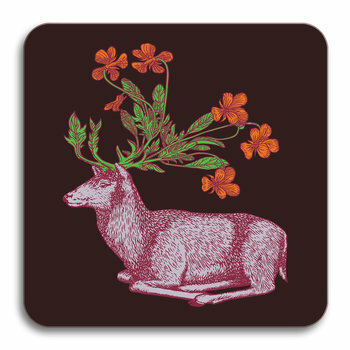 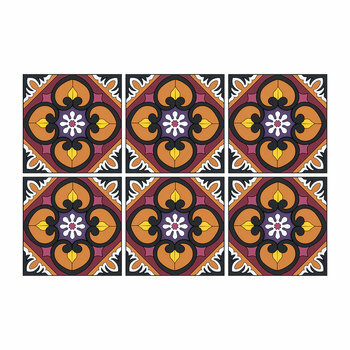 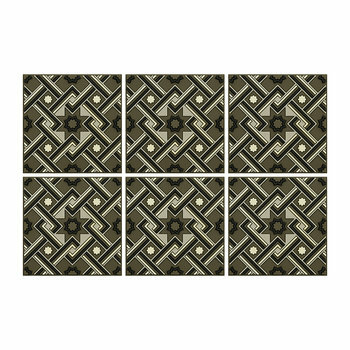 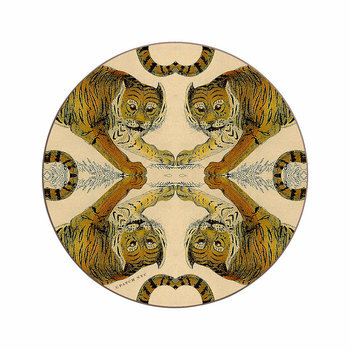 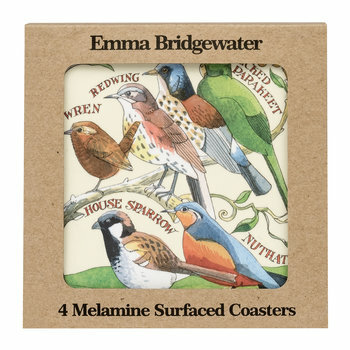 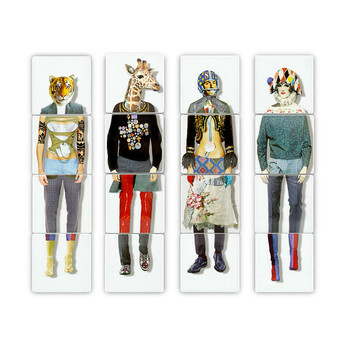 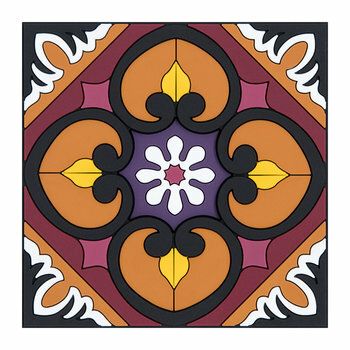 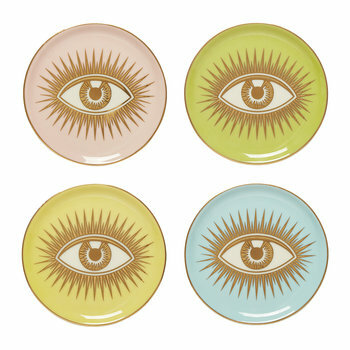 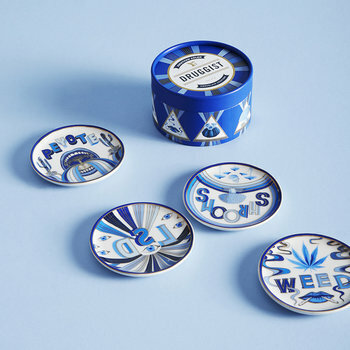 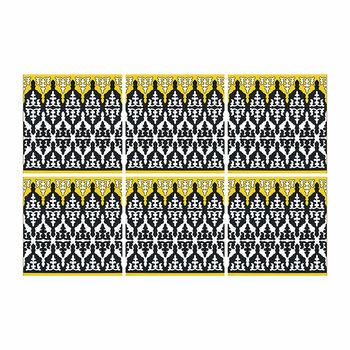 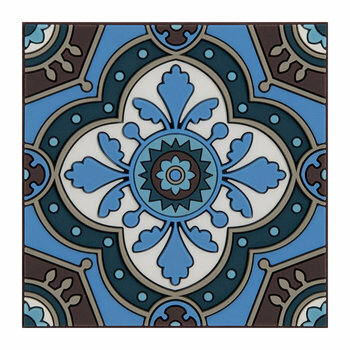 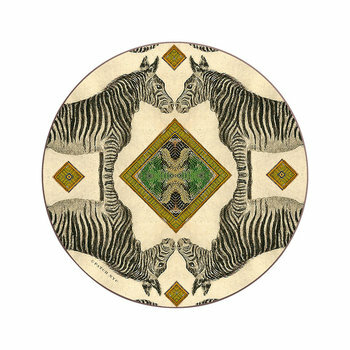 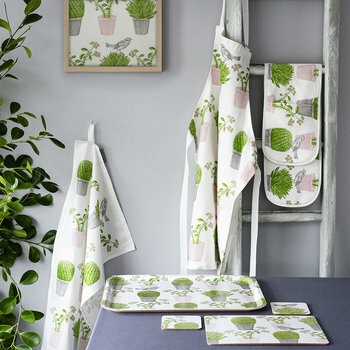 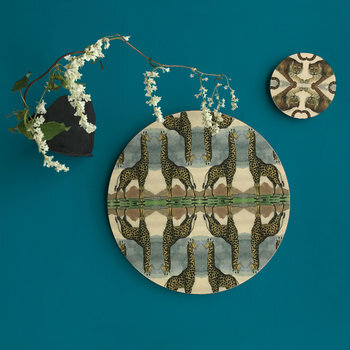 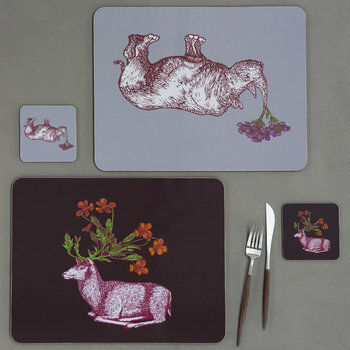 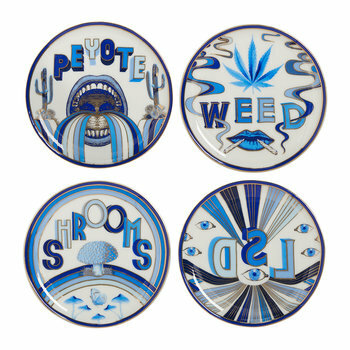 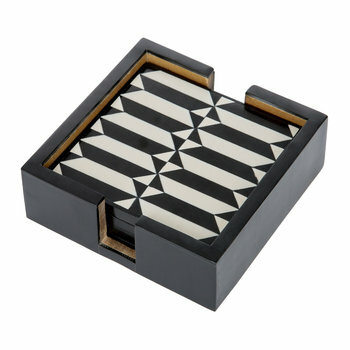 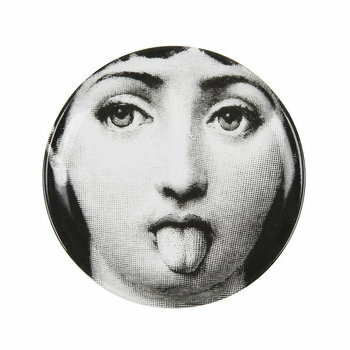 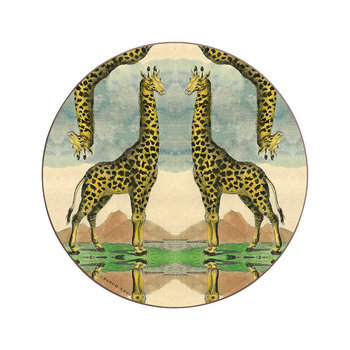 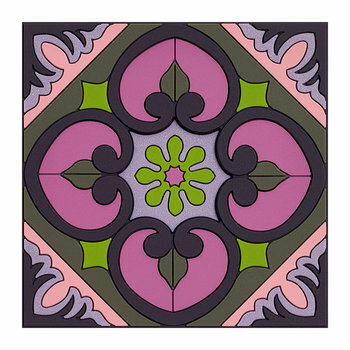 From humorous styles, to bold colours and sophisticated finishes, complement an interior decor with an individual coaster or a set, ideal for placing on coffee tables in the living room, or to coordinate a dining table with matching placemats.